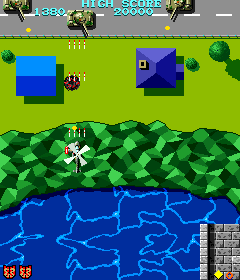 OverviewTiger-Heli is a shoot 'em up vertical shooter developed by Toaplan and released in arcades in 1985. Now you can add videos, screenshots, or other images (cover scans, disc scans, etc.) for Tiger Heli (bootleg set 2) to Emuparadise. Do it now!